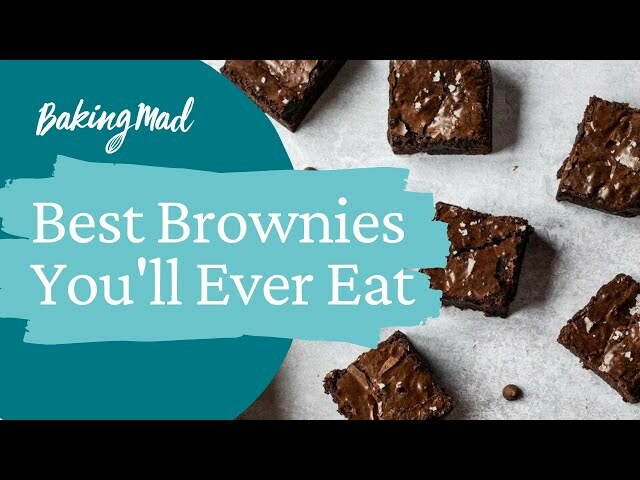 For the ultimate chocolate brownies look no further – our friends at Billington’s have shared this irresistible recipe with us. These super gooey and delicious brownies are made especially tasty by the use of Billington’s unrefined dark muscovado sugar. This gives the brownies a rich taste and all natural colour, adding unrivalled depth to your bake. This fool-proof recipe will give you the best ever brownies every time, all in less than an hour. If you like this recipe why not try baking a Brookie - a delicious combination of sweet Chocolate Chip Cookie and indulgent rich Chocolate Brownie? This is my favourite brownie recipe, they come out perfect every time and my family love them. To add extra flavour I sometimes add 4-5 teaspoons of orange extract or a few big handfuls of chopped nuts. Far too rich! Even when making the recipe I thought the quantities were a bit strong, and yes they were. Couldn't eat much of them - which could be a good thing! Lovely texture though. Made this recipe last week and the brownies come out nice and gooey with a really nice texture. They do taste nice however it is a very strong chocolate flavour which some people love but not really suitable for little ones. Great base recipe though! I saw this recipe today and had some muscavado sugar in the cupboard that I didn't know what to do with so decided to try it. I didn't have a 10cm tray so I divided the mixture in to 3 foil flan cases and cooked them for 30minutes and they came out beautifully and tasted amazing.